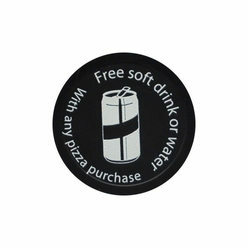 You can personalise the token with your logo, text and one of our standard designs. 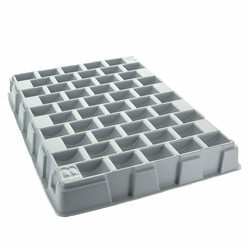 Your design will be embossed into the tokens. This means that the design will have the same colour as the tokens. 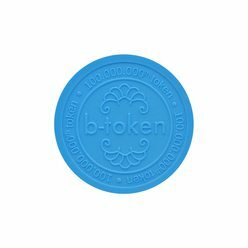 b-token manufactures its own embossed. This guarantees you fast turnaround times and tremendous flexibility, not to mention unparalleled support and advice when it comes to giving your embossed tokens a personalised look.